HELPS BRING MIND & BODY BACK INTO BALANCE. Ashwagandha (Withania somnifera). Contributes to and helps support optimal relaxation as well as mental, emotional and physical balance and wellbeing. Bacopa monnieri (Waterhyssop). Supports a positive effect on the brain including short- and long-term memory enhancing effects, increased concentration and intelligence. Similar to Ashwagandha, Bacopa contributes to mental wellbeing. Cordyceps. Supports a positive effect on immunity and cortisol levels. Holy basil (Ocimum tenuiflorum). Helps protect nerve cells and stimulates memory processes. Contributes to normal blood circulation, which is associated with brain performance and reactivity/ contributes to optimal mental and cognitive activity. Rhodiola. Helps to stimulate the nervous system, has a beneficial effect on fatigue and headaches induced by stress, beneficial for sleep difficulties, poor appetite, decline in work performance, helps to stimulate perception, improve state of mind and contributes to mental wellbeing. Siberian Ginseng (Eleutherococcus senticosus). Can improve concentration and coordination. 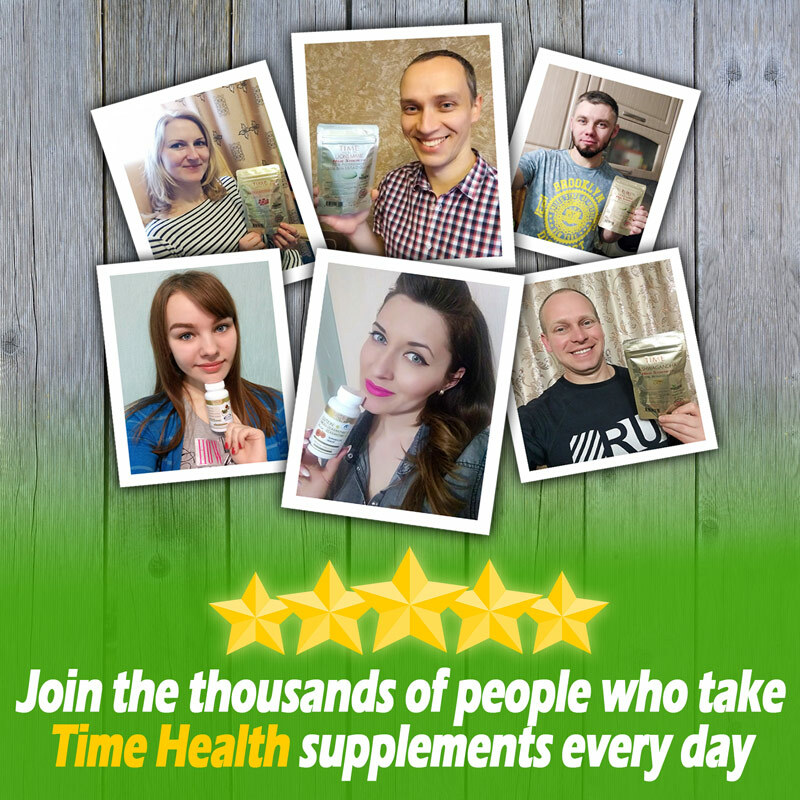 As a food supplement for adults, take 1 to 4 capsules spread out during the day just before/with or just after food, or as directed by a healthcare practitioner. Important: This is a very strong extract product . If you have not taken any of the above ingredients before we suggest starting out with 1 capsule per day in the morning, If you have any adverse effects open up the capsule and pour half out and then reseal the capsule back up, do this for 7 days. You should then be able to move upto a full capsule after 7 days. If you are fine with one capsule but do not feel the effects enough move upto 2 etc. Always try to take just before, with, our just after eating food. Everyone is unique and your bodies have different requirements so go slowly and work out what’s best for you. Taking too much of any supplement when your body does not need too can have an opposite effect. Adaptogens can help you adapt to chronic or long standing stress both mental and physical by improving the heart function, immune action and your mental capacity or prowess in handling repeated depressing situations. Our ancestors have used these herbs both knowingly and not knowingly as they keep you rejuvenated throughout the day without letting the stress get to you. 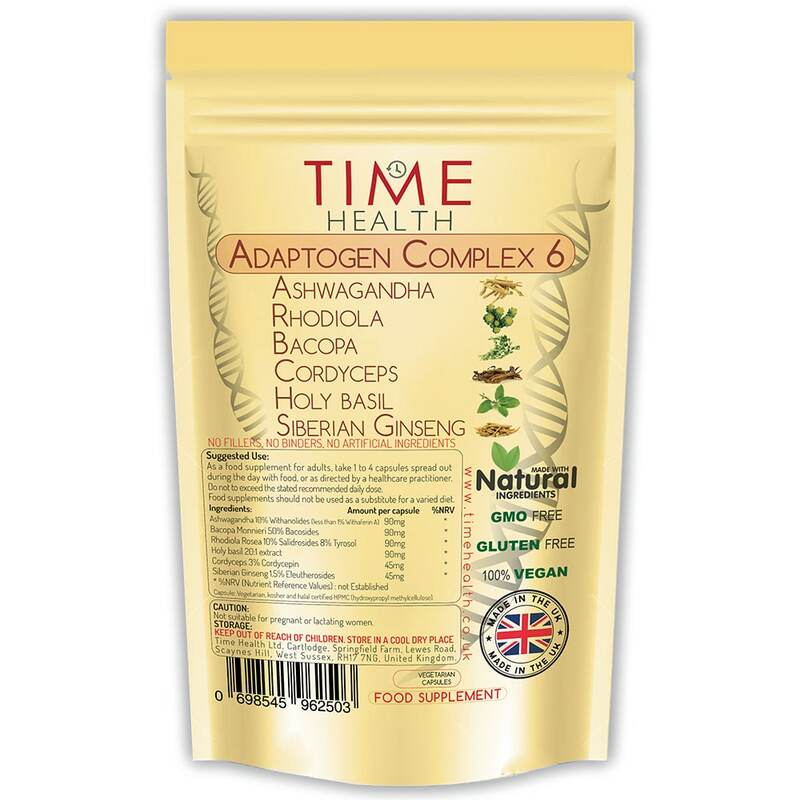 Loving this adaptogen mix, once it’s in the system, really feel the benefit. Lots going on in my life at the moment, keeping my adrenals balanced and helping me focus. I have chronic fatigue syndrome, depression, anxiety, Asperger's and ADD. Long term. Before taking any new supplements i like to educate myself and read as much as possible about them. I've taken many different supplements over the years. And tried many different therapy's. Some good some not so. 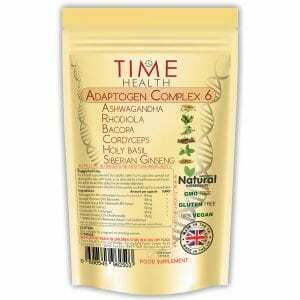 I ordered 2 packs of these Adaptogen complex 6. Slowly worked up to 3 per day. Finished the packet feeling disappointed. Not really any benefit at all. So left the second in the drawer for 2 week. I thought, well I've paid for them I'm going to take them. Well, total different experience. Slowly worked up to 4 per day. Then I could tell they were working. This is after approx 3 months.!! A note to anyone. Patience. Commitment. Very vivid dreams. Almost as tho my brain was having a clear out. A letting go. Like a process of changing. My old buried sense of humour has returned. Feeling not so bothered about everything. Finding easier to move forward. Now on my third package. 4 per day. Feel more energy. Mental and physical. Dare I say, happier. Sleeping less. Looking forward to doing things, purchase gig tickets, Feel calmer. So, yes, I like these capsules. Took a good couple months to work. But I've been ill for 15 years. So I'm now thinking long term use. Also, better memory. I'm happy with the progress. Will keep taking. Thanku Time health. Your products are very good. High quality. Excellent customer service. Thanks. Richard. 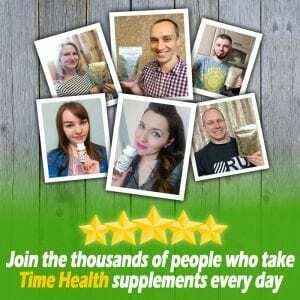 Speed On the delivery was good , products is very good I feel that my energia increased a lot . Overall I have definitely felt as though the chronic stress and fatigue i suffer from is definitely lifting. I take one capsule a day and noticed a difference after about a week. I will certainly purchase again.. I find this really helps to support a hectic lifestyle, i like using adaptogens and mycotheraphy and yours are competitively priced. I also like the non plastic packaging.